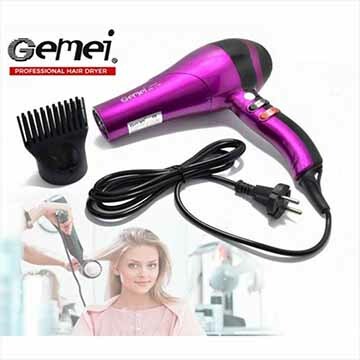 Tame and style your hair to look beautiful and lustrous every day with Gemei Hair Dryers! 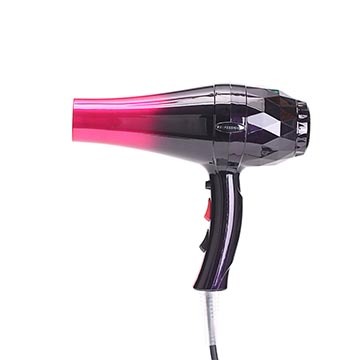 Smart and stylish goes hand-in-hand with these hair dryers that bring comfort convenience and pleasure to every household. 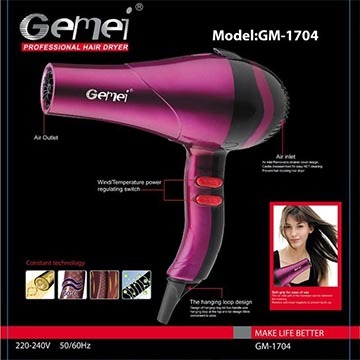 With 2-speed settings and dedicated temperature control button.